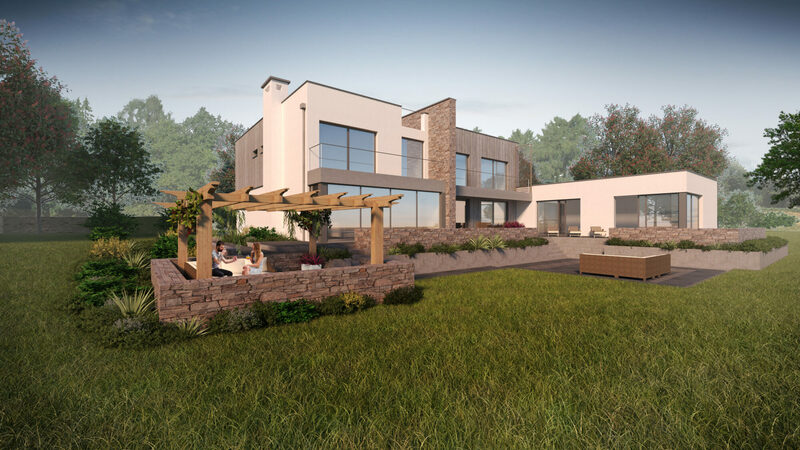 WIA have secured planning permission for a substantial private residential dwelling on land at Hunters Moon in East Devon. 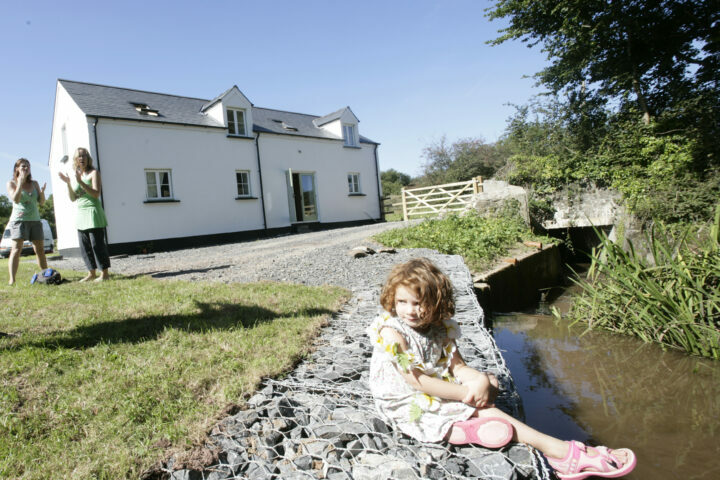 The permitted scheme is based upon the development envelope set by the 2015 planning consent. An important part of the design brief was to reduce the scale, massing and footprint of the proposal from the consented scheme and provide a more contemporary architectural treatment to the elevations of the building more in keeping with the look and feel or Yawl Hill. 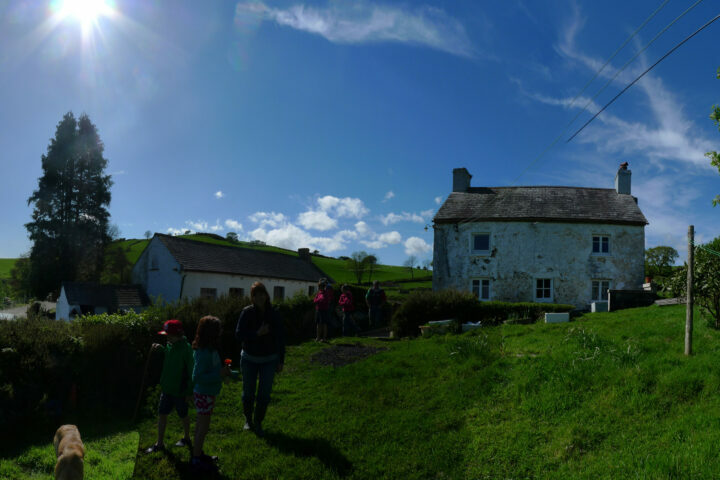 WIA are looking forward to working with the client and starting the project on site later in the year.